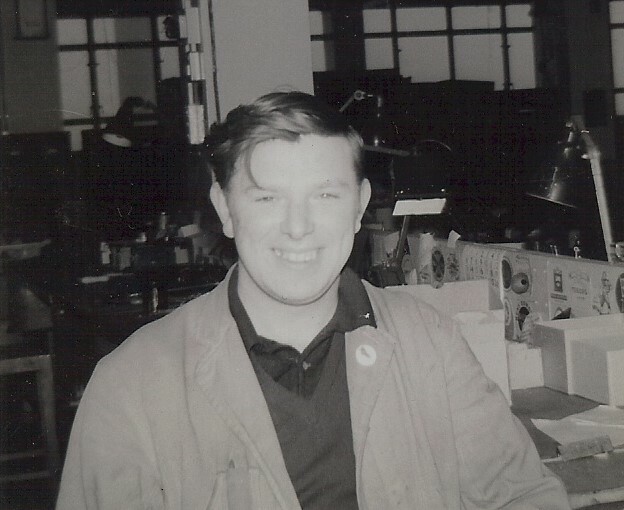 Ernie Coggins - FL2 Shop 1963. Note - hair and no glasses ! !